Gastritis is a condition that covers a variety of stomach disorders that result from inflammation of the stomach lining. The causes of gastritis range from bacterial infections, alcoholism, traumatic injury and overuse of some pain relievers. Gastritis can come on suddenly or develop slowly over time. Untreated, gastritis can lead to stomach cancer and ulcers, and people with gastritis should avoid certain foods. Foods to avoid for those with gastritis include fatty foods that increase stomach-lining inflammation. 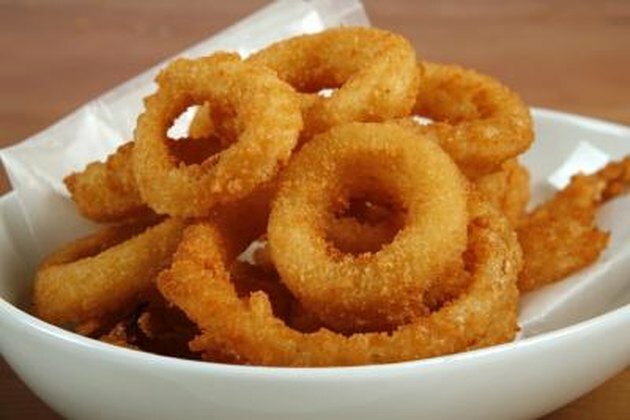 Avoid deep-fried foods such as onion rings, fried chicken and breaded seafood. Fried eggs and fried pies should be avoided. 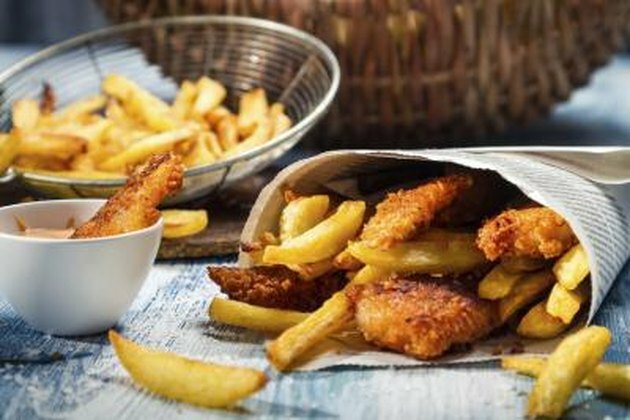 Avoid French fries and potato chips. Eliminate foods that contain trans-fatty acids. In addition to irritating sensitive stomach lining, they can increase high blood pressure and lead to obesity and heart disease. Trans-fatty acids typically are found in baked goods like cakes, cookies, doughnuts and crackers. Processed food is usually higher in trans-fatty acids than fresh food. Margarine is a common source of high trans-fatty acids. Doctors at the University of Maryland Medical Center recommend that patients with gastritis avoid refined foods that contain sugar in addition to trans fats. 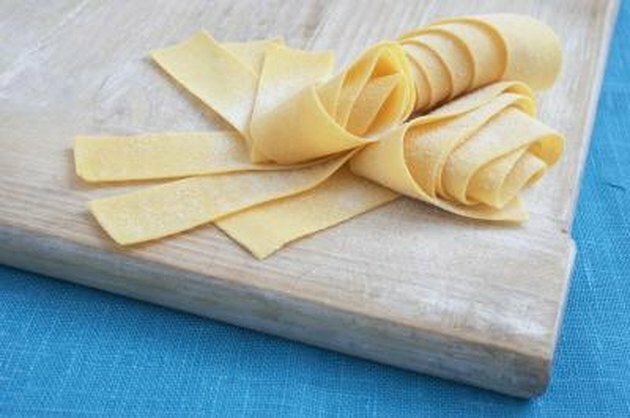 White bread and pasta are other refined foods that irritate the stomach lining. 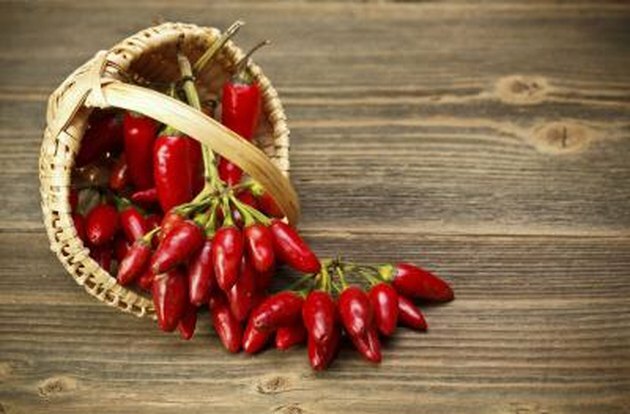 Spicy foods like hot pepper, mustard and hot sauce can exacerbate gastritis symptoms. Acid reflux caused by eating spicy foods can lead to gastritis. While a bland diet is not required to treat gastritis, weak stomach linings already damaged by gastritis rebel when exposed to very spicy food. Raw, coarse vegetables should be avoided, especially when dealing with chronic gastritis episodes. Food should be easily digestible. 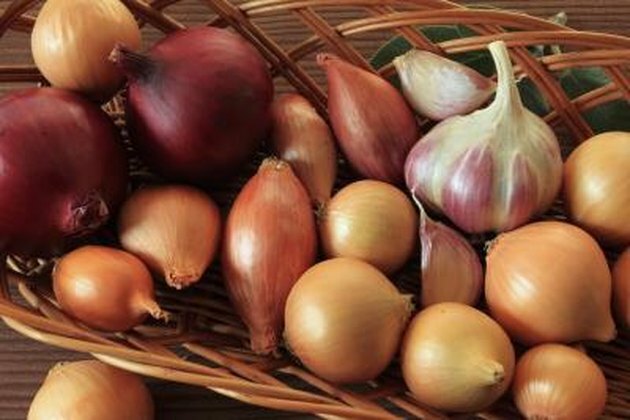 Many people with gastritis find that onions and garlic cause burning and pain, while others cannot tolerate tomatoes; these are also some of the same foods that people with acid reflux should avoid. People who suffer from gastritis can eat vegetables that are cooked or cut up in small pieces. Doctors at the University of Maryland Medical Center report that patients should chew food well before swallowing to avoid stomach-lining irritation. 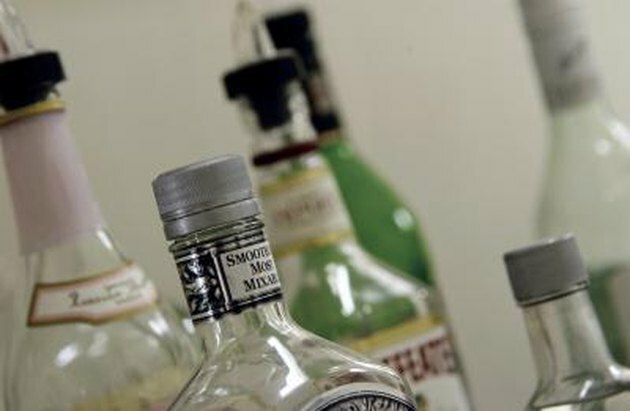 Over-consumption of alcohol is a major contributor to the development of gastritis. All alcoholic beverages should be avoided when experiencing gastritis flare-ups. Other acidic drinks that can irritate a sensitive stomach include carbonated beverages and citrus fruit juices. Coffee, both caffeinated and decaffeinated, should be avoided because of the gas and acid they create. Tea and cola that contain caffeine should also be avoided.